Hello! 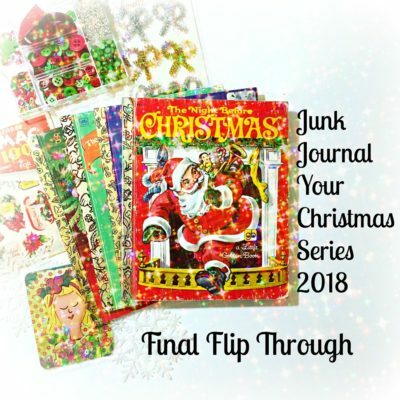 Welcome back to Junk journal your Christmas Series, No. 8~ Flip through and Let’s get Started! I’ve posted this video a little bit late but time got away and I wasn’t quite ready to create a flip through…BUT now I’m ready! 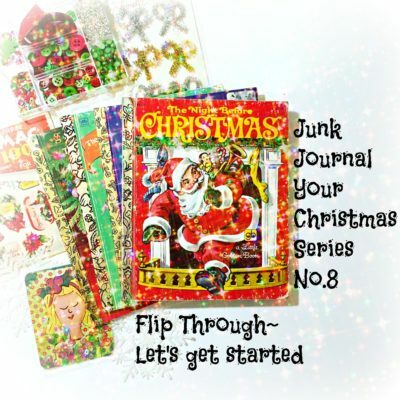 Now my junk journal is ready to be filled with all the Christmas memories of Christmas past and present. I hope you are inspired by this video and I hope to create a process video for one of the days! 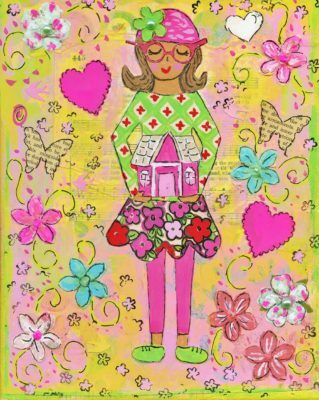 I wish you a very Merry Christmas and hope you are having fun creating in your journal!